Welcome to Norecopa's 7th newsletter in 2017. Our newsletters are now issued in English only. We are already seeing an increase in the number of subscribers from other countries. Please share this with your colleagues and friends! We wish all our readers and their families a very Happy Christmas and a peaceful New Year! Norwegian veterinarian Stian Erichsen has passed away at the age of 96. 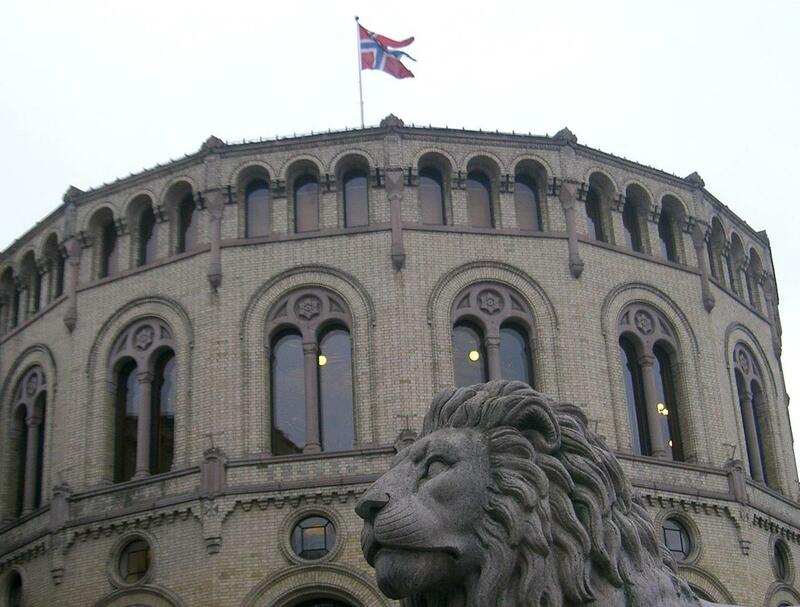 Stian deserves the title of founder of the laboratory animal science community in Norway. 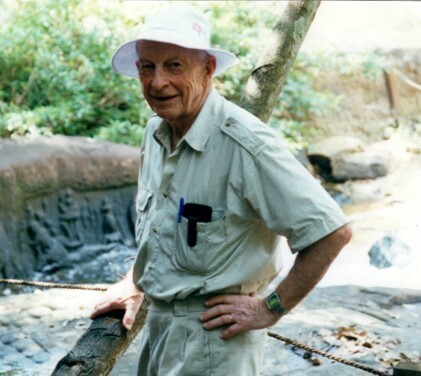 He had close contact with British pioneers during study periods there in the late 1950's, and on his return he was responsible for building the first modern animal research facility in the country, at the National Institute of Public Health in Oslo. He will be remembered by many colleagues worldwide through his work on the International Council for Laboratory Animal Science (ICLAS), where he held posts as General Secretary and then President. His many other roles included leading the Committee which finalised the production of the European Convention on the Protection of Animals Used for Scientific Purposes, ETS 123. He was also author of a textbook, Forsøksdyrbiologi, published in 1969 but now out of print, which was one of the first books to provide information on the biology of laboratory animal species. 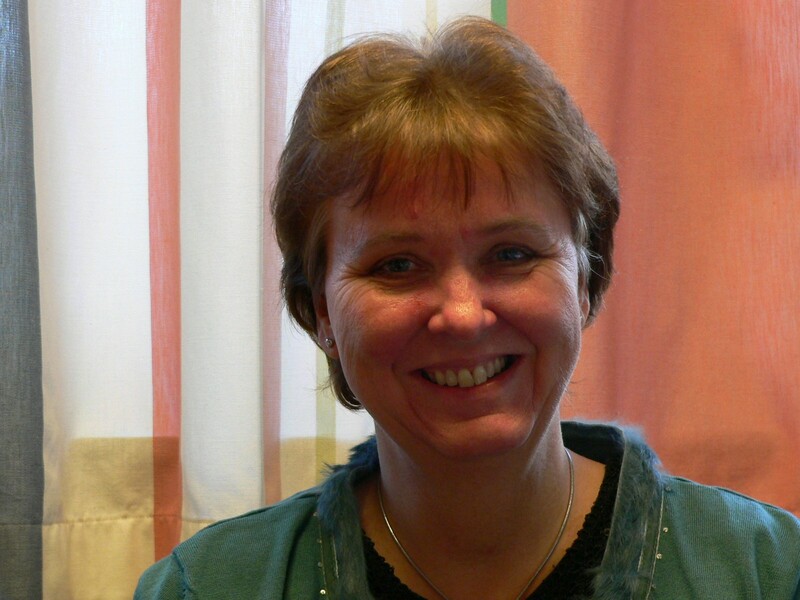 Karina Smith retires at the end of this year, having worked on the NORINA database project since its inception. Trained as a medical nurse, she was asked in 1991 if she would like to take a break from nursing to compile a small database of information on computer simulations and other alternatives to the use of animals in education and training. 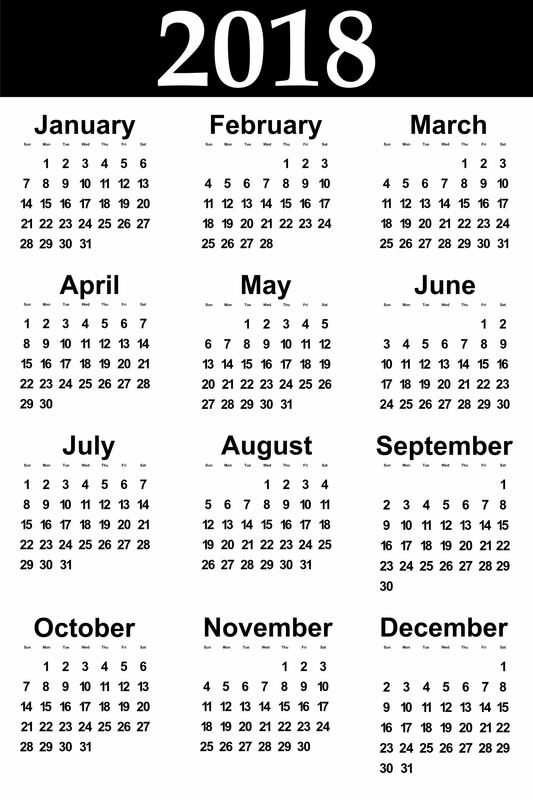 This was at the start of the era of the personal computer, and several companies and private individuals had begun to produce simple simulations, specifically to avoid the use of animals in preclinical physiology and pharmacology teaching. Veterinarian Richard Fosse at the University of Bergen had started to produce a database of these products, but needed someone who could continue and develop the work. Karina was given this task at the Norwegian School of Veterinary Medicine in Oslo, with a 6-month grant from the Norwegian Research Council She constructed a database called NORINA, A Norwegian Inventory of Alternatives (which despite popular belief was not intended to be a play on her own name). It soon became clear, as her network expanded and more products came on the market, that this work needed to continue. To cut a long story short (explained here in more detail), she has worked continuously on the project since 1991, except for a few months in 2011 when she left the Veterinary School and started working for Norecopa. Over the years she also developed another database, TextBase, containing information on textbooks and other literature within Laboratory Animal Science and related subjects. In addition, products in NORINA using older technology were transferred to a third database, Classic AVs, to avoid giving the impression that NORINA contained outdated material. All three databases were incorporated in Norecopa's new website when it was launched on 1 June 2016, and they can be searched simultaneously with the rest of the material on the website. Karina's knowledge of alternatives and supplements to animal use was also central in the establishment of a Multimedia Room and Training Clinic at the School. NORINA and TextBase now contain over 3,200 and 1,700 entries, respectively. These databases are recognised worldwide as comprehensive sources of information. Considerable efforts have been made to remove outdated material. A Broken Link Checker has been installed on the website to monitor dead links, which at present comprise less than 4% of the over 22,000 links on the Norecopa website. We thank Karina heartily for her work over these years, and to the Nordic Society Against Painful Experiments (Nordisk Samfunn Mot Smertevoldende Dyreforsøk) who have financed her position for the last 6 years. Komiteen mener at innenfor rammen av regjeringens forslag til statsbudsjett må de økonomiske rammene for Norecopa holdes minst på samme nivå som i 2017. Komiteen mener det er nødvendig at det sikres midler til en hel stilling til sekretariatet for Norecopa. Komiteens medlemmer fra Arbeiderpartiet viser til Arbeiderpartiets alternative budsjett, hvor bevilgningen til Norecopa ble foreslått styrket med 500 000 kroner. Komiteens medlem fra Sosialistisk Venstreparti viser til at det i Sosialistisk Venstreparti sitt alternative statsbudsjett ble foreslått å øke bevilgningen til denne posten med 1 mill. kroner. for å finansiere en full stilling hos Norecopa for å styrke arbeidet med alternativer til dyreforsøk. Prior to the Committee's conclusions, it arranged a public hearing where organisations could comment upon the Government's budget proposals. Norecopa's secretary has, on behalf of Norecopa, participated in these annual public hearings for several years. His presentation this year can be seen in this recording (starting at 1:46:46). This year, he also participated in the public hearing organised by the Committee for Finance and Economic Affairs (Finanskomitéen). 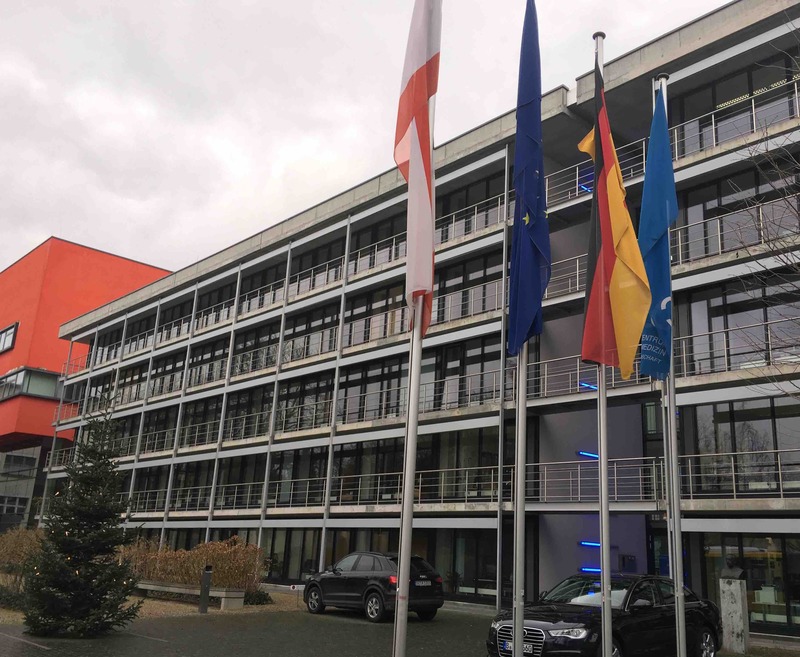 Last week, Norecopa's secretary presented the PREPARE guidelines four times in the course of three days in Germany. First stop was to approximately 100 scientists at the Max Delbrück Center for Molecular Medicine in Berlin (photo). This was followed by talks later the same day with representatives of Germany's National Committee for the protection of animals used for scientific purposes and employees of the Federal Institute for Risk Assessment (BfR). The next day, he spoke to staff and scientists at the Department of Veterinary Medicine at the Freie Universität in Berlin (see next item). On the final day he travelled to Hamburg and presented PREPARE to approximately 60 scientists at the University Medical Center (UKE) at Hamburg-Eppendorf. The audiences expressed great interest in the PREPARE guidelines. 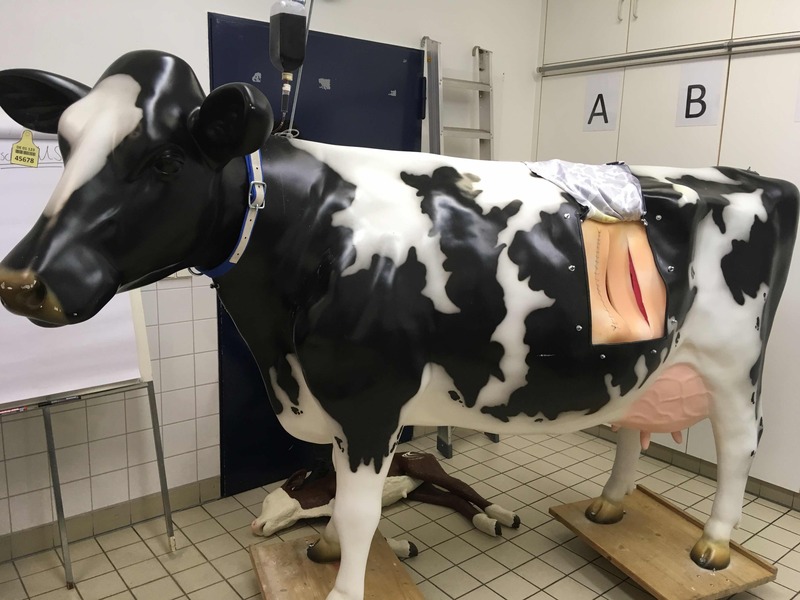 The Clinic for Animal Reproduction at the Department of Veterinary Medicine of Berlin's Freie Universität has produced an impressive number of teaching aids for their students. Norecopa's secretary experienced these first hand last week. Among the products is a life-size cow for practising Caesarian section. The Clinic purchased models of a cow and calf, and then added an artificial uterus and flank (containing all the layers through which the surgeon must cut). The cow is also equipped with a jugular vein containing synthetic blood for practising venipuncture and infusions. We will add more detailed information about these products to our website and come back to this in subsequent newsletters. The PREPARE guidelines for planning animal research and testing continue to be well received. The number of page views per week on Norecopa's website has risen by nearly 80% since PREPARE was pre-published in Laboratory Animals in August. The PREPARE checklist is now available in 13 languages. Please contact Adrian Smith if you see a need for a version in another language. Since the previous newsletter, Norecopa's secretary has also presented the PREPARE guidelines at the Annual LASA Conference in Birmingham. 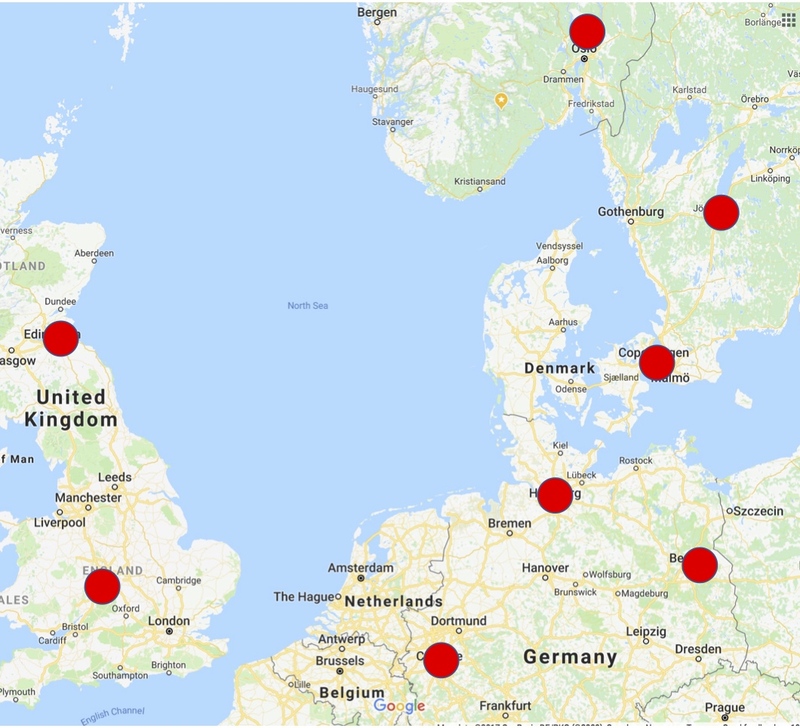 PREPARE has been profiled at many meetings in Europe since the launch in August, and by GV-SOLAS at their annual meeting in Cologne (see map). Norecopa's secretary has recently been invited to Korea to present the guidelines at two conferences in July next year. We welcome feedback on the quality of the translations of the PREPARE checklist. If you have any questions or comments, please contact Adrian Smith. 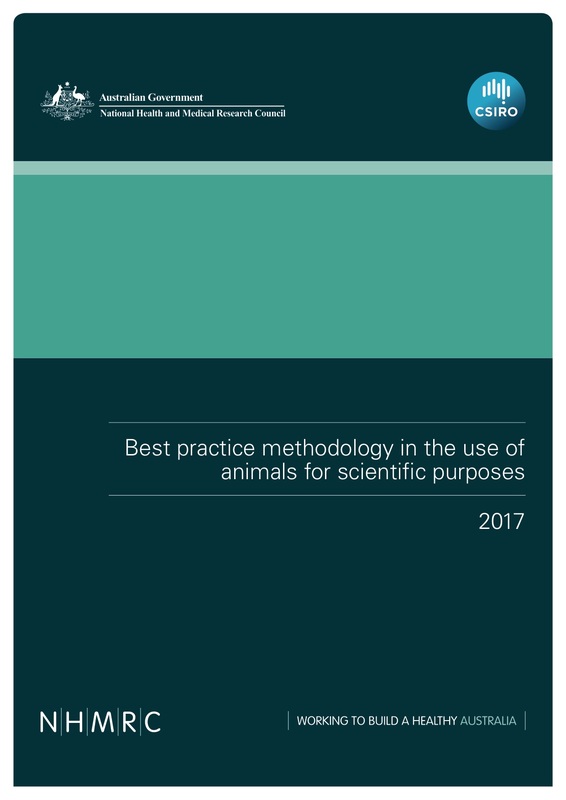 The Australian National Health and Medical Research Council has just issued new guidelines entitled Best practice methodology in the use of animals for scientific purposes. These guideline provides advice on the conduct of animal-based studies to ensure that these studies are rigorous, transparent and reproducible, and lead to useful outcomes. The PREPARE guidelines are mentioned several times, and the PREPARE checklist is included in the document. The guidance supports the implementation of the Australian code for the care and use of animals for scientific purposes, which is adopted in all state and territory legislation. 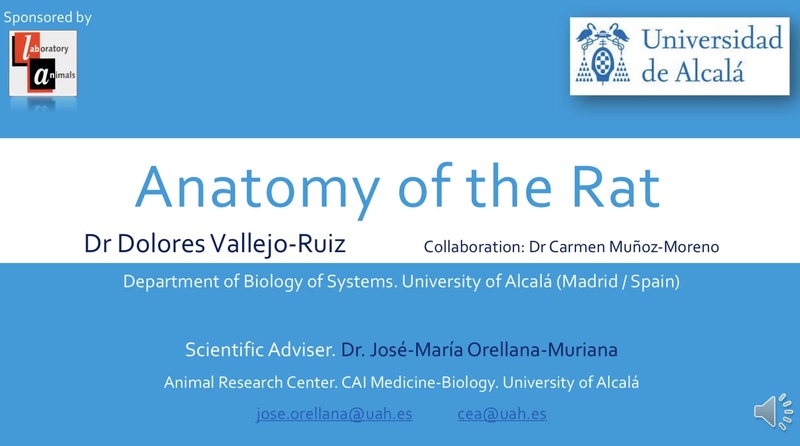 The University of Alcalá in Madrid has produced a film about the functional anatomy of the rat. Unlike a normal film of a dissection, the first part of the film demonstrates the rat's anatomy on an anaesthetised animal. The film therefore begins with a text page explaining the reasons for this. Norecopa was asked to host the film on our website of films and slide shows, where it may be found under the Rat. Biologists and mathematicians have not always enjoyed the close relationship which their respective fields deserve. In these days of Big Data, it is particularly important to investigate new ways of processing and interpreting the data generated in animal research. 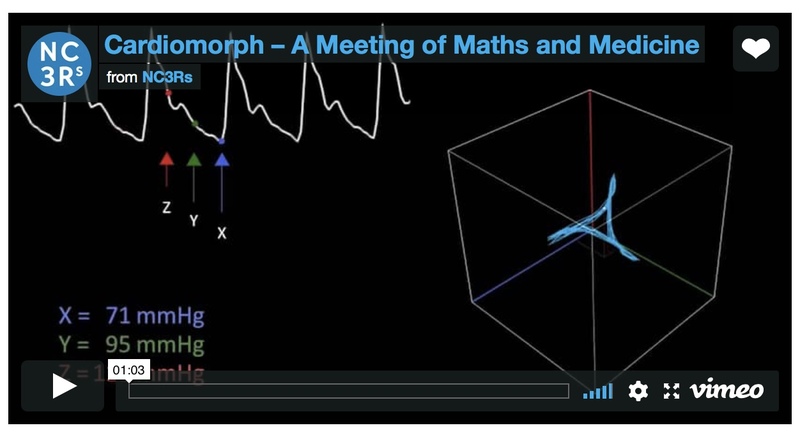 Following on from a Maths in Medicine Study Group organised by the NC3Rs in the UK, a proposal was made to investigate whether more could be done with the large and complex datasets that are routinely collected using monitoring techniques such as radio telemetry. A case study has been initiated at Kings College, London, using data from sepsis research. Rodent models commonly rely on severe, end-stage models and frequently require death as the endpoint. This case study demonstrated that mathematical analysis of the changes in blood pressure waveform shape can provide scientists with more information on how the syndrome has progressed, enabling them to terminate their experiments earlier. The Gene Ontology Consortium and six Model Organism Databases have joined together to form the Alliance of Genome Resources. 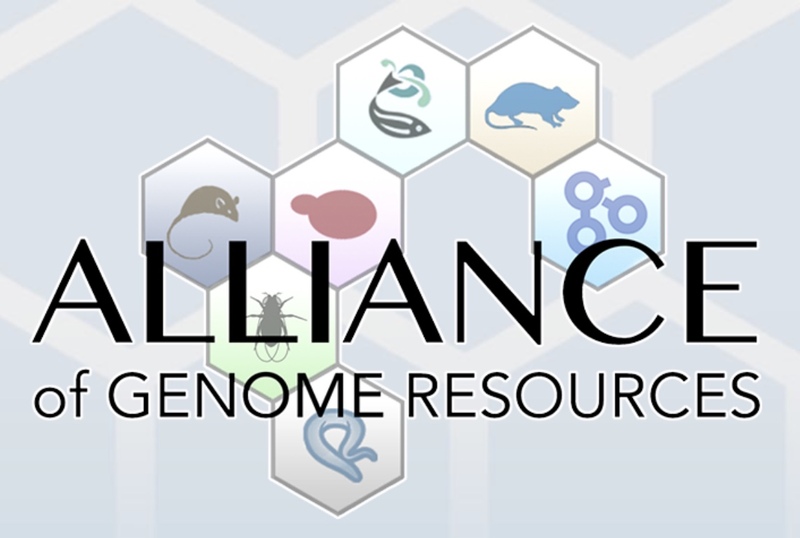 The primary mission of the Alliance is to develop and maintain sustainable genome information resources that facilitate the use of model organisms in understanding the genetic and genomic basis of human biology, health and disease. The University of Cambridge Biomedical Services (UBS) unit has launched a 3Rs search tool website. The resource provides a compilation of search tools and databases. The NC3Rs has teamed up with the journal Lab Animal to produce a monthly podcast called "3 minute 3Rs". The UK Government has issued much technical advice and guidance for licence holders, which is available publicly on their website. It is possible to subscribe to their alerting service. Norecopa has also collected a list of other alerting services. 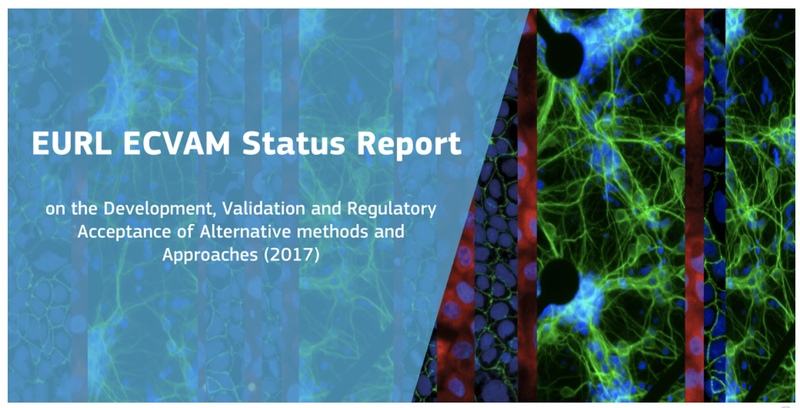 The European Centre for the Validation of Alternative Methods, ECVAM, has just released its status report for 2017. The Report contains information on research and development projects, test method submissions, validation studies, peer reviews, EURL ECVAM recommendations, test guidelines and guidance documents, and a range of initiatives to share information on alternatives and promote their acceptance and use across the globe. 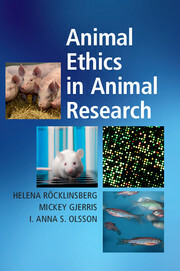 Helena Röcklinsberg, Mickey Gjerris and Anna Olsson have just published a book entitled Animal Ethics in Animal Research. The book is written to provide knowledge, rather than to argue a certain position, and is intended to be used in training that aims to fulfil the requirements of EU Directive 2010/63. We remind readers that the Norecopa website contains a subsidiary database called TextBase with information on approx. 1,700 books within Laboratory Animal Science and related fields, where it is, for example, possible to search for books on the subject of ethics. 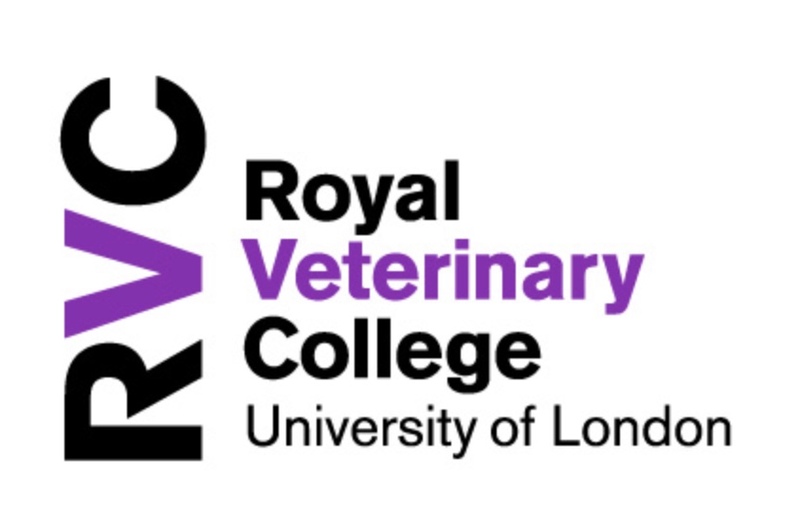 The Royal Veterinary College is now offering a Residency in Laboratory Animal Medicine & Welfare, that has been approved by ECLAM. This is the latest in a set of approved programmes, the others being at Hannover, Uppsala, Barcelona and Zurich. These programmes provide education, training and the opportunity for a small research project for laboratory animal veterinarians. Full details of the RVC programme are available on their website. Applications close on 7 January 2018 and the residency will start in the following July. Norecopa maintains a webpage with a list of courses and other forms of continuing education. Please contact us if you have additions to this list. The AALAS Grants for Laboratory Animal Science (GLAS) programme is now open for 2018 applications. The GLAS program provides one-year research grants to improve the health and welfare of laboratory animals. Standard Grants are for up to $50,000, while Small Grants are for up to $7,500. Examples of research interest are environmental conditions, housing and enrichment, pain and distress, health and welfare, euthanasia, and advancements in animal care and use. Funding is not intended to support the development of commercial products or services. Applicants must be members of AALAS. Collaboration with the broader scientific community is encouraged, and co-investigators are exempt from the AALAS membership requirement. The application deadline is 1 February 2018, 11:59 p.m. Central Time. Applications are to be submitted online. AS we mentioned in our last newsletter, the Norwegian National Committee for Research Ethics in Science and Technology (NENT) has produced new guidelines for research involving animal experiments. The guidelines were out on a hearing until 11 December. More information about these guidelines is available in Norwegian from NENT. These expand on the more general statements about the protection of animals in research in NENT's guidelines for research ethics in science and technology. Norecopa has delivered its opinion on the guidelines (in Norwegian). Would you inject a human or a dog with a used needle? Why do we do it with mice? 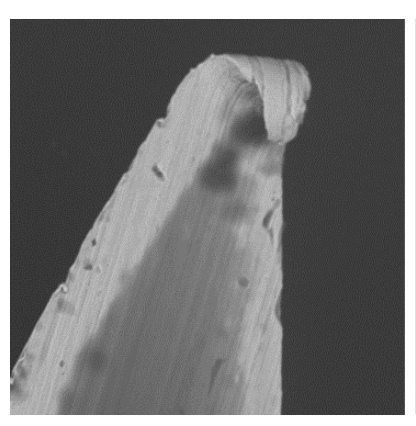 In an excellent blog on this subject, with reflections on a Culture of Care, Lucy Whitfield has written a blog presenting compelling arguments for an end to this practice, with some revealing evidence of what a used needle tip looks like (see photo). Shake up conferences with emojis and smartphone technology? An article in Nature describes possible ways of introducing more transparency into the presentation of scientific results at conferences. David Colquhoun has written a summary paper on The reproducibility of research and the misinterpretation of p-values. Is testing on animals always wrong? The RSPCA have produced a film for schools as a lesson starter.